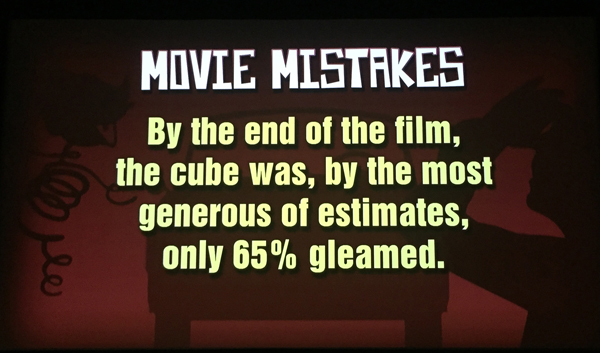 This was by far the best RiffTrax show ever! 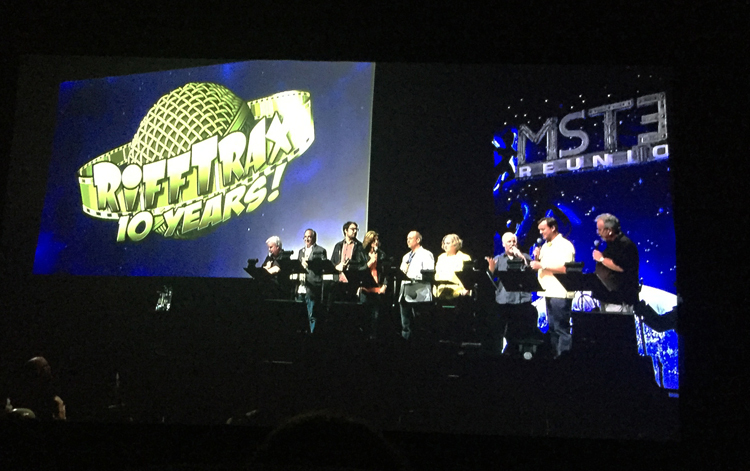 As a celebration of ten years of RiffTrax, this was perfect. 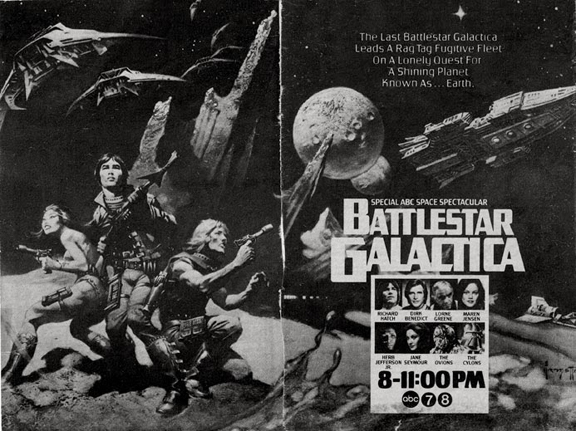 They riffed a series of shorts rather than a whole movie, and the format worked very well. Mike, Bill, and Kevin had a couple segments. 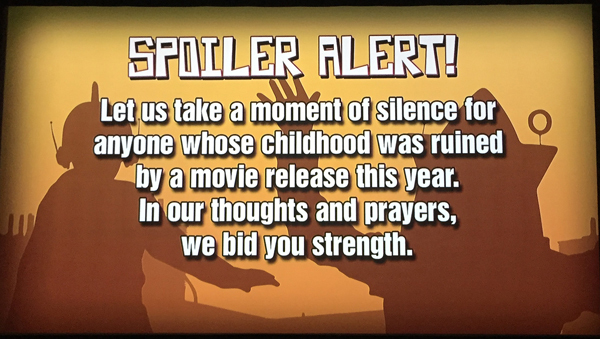 They also turned it over to RiffTrax regulars, Bridget Nelson (Mike’s wife) and Mary Jo Pehl, for a segment. Then it got even better. 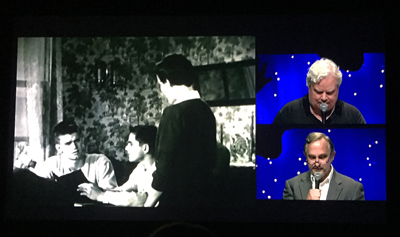 Trace Beaulieu and Frank Conniff did a short together. (Dr. Forrester and TV’s Frank together again!) 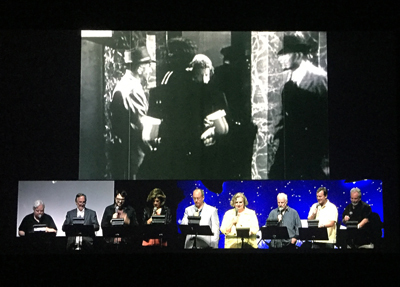 The crowd really got into it when creator Joel Hodgson came out and did a segment with Jonah Ray, who will head up the new version of MST3K. Then it went all out and the entire cast riffed a couple shorts together. The shorts really ranged in topics and decades. The one Trace and Frank tackled involved a girl who couldn’t get a date so she made herself available for everyone and got involved. It was set in the 50’s, so the motive was innocent, but as my wife said, in this day and age it was a film on how to be easy and... Well, I won’t say it! And it was a packed show - two hours and twenty minutes! That this was the hardest I have ever laughed in the theater is an understatement. My face and sides hurt so bad when I left. I nearly fell out of my seat on several occasions. Bringing everyone together was not only brilliant but the funniest show they have ever put together. I wish they could do it every time. 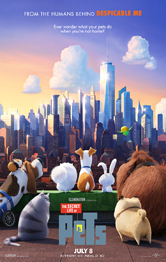 There is an encore showing on Tuesday, July 12. I recommend you go. My wife and I just might go for another showing - it was that good! 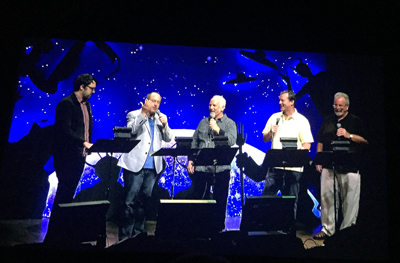 And the next RiffTrax: Live show after that? August 18 - Mothra! Released July 1, this is the band’s twelfth studio album. For a band that’s been around for thirty-two years, you’d think they’d run out of fresh ideas. But this album might very well be their best – ever! 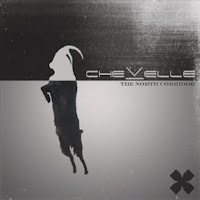 Great prog elements, mixed with catchy choruses and amazing musicianship, makes for a well-rounded musical experience. If you listen to prog, you’ve probably heard the band members elsewhere – guitarist Jim Matheos in OSI; vocalist Ray Alder with Redemption; bassist Joey Vera with Armored Saint; and drummer Bobby Jarzombeck with Halford and Riot. If you’ve never given these guys a spin, I recommend checking out Theories of Flight. Today’s Themes That Rocked the Challenge feature at the A to Z Blog is Jeremy Hawkins and his awesome theme of old, retro ads. The votes are in! 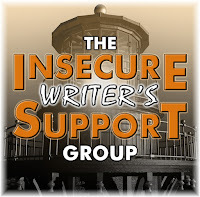 The genre of the next Insecure Writer’s Support Group Anthology Contest will be fantasy. The theme will be announced the day the contest opens – September 7. Dan Antion, Sharukh Bamboat, Damyanti Biswas, Mary Giese, Peter Nena, Cheryl Pennington, and Kate Powell invite you to share the story of one of your cherished objects. Talk about what it is and why you cherish it. 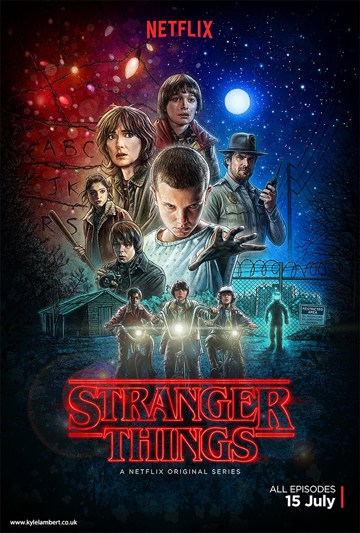 Post a picture of it if you like. Max 500 words, the Cherished Blogfest post can go up on your blog any day between 29th and 31st of July 2016. Hashtag ‪#‎CBF16‬. Father Dragon Al put out a call for angels to help! This is for a person many of you know and involves a simple, caring gesture. See Al’s BLOG for details. Don’t forget the CassaSeries playing cards to giveaway! You can enter to win by commenting, Tweeting, or reviewing one of the books. Winner will be drawn July 17. Cards will be shipped from my publisher. 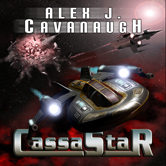 I’ve been waiting for the official word and it finally came last week – my Cassa books are being made into audio books! 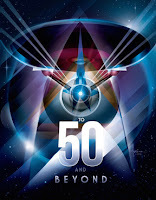 My publisher is venturing into audio and selected my trilogy for the initial test. I got to hear a sample of the narrator they chose and he did a really good job, so I’m looking forward to hearing all of the books. CassaStar on audio should be out by the end of August! Who else saw the MST3K Reunion Show? 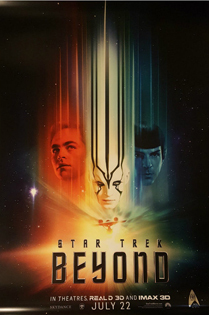 (And if you missed it, you can still see it July 12.) 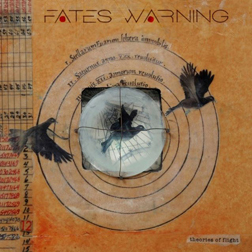 Fan of Fates Warning? Can you help Al? Think you might be able to write a fantasy story for the IWSG Anthology? 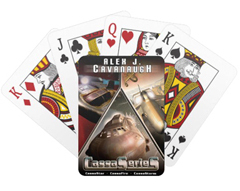 Signed up to win the Cassa playing cards? And how would/do you feel about hearing your books read by someone else? And today I am visiting Tyrean Martinson with Five Reasons to Write to Music! 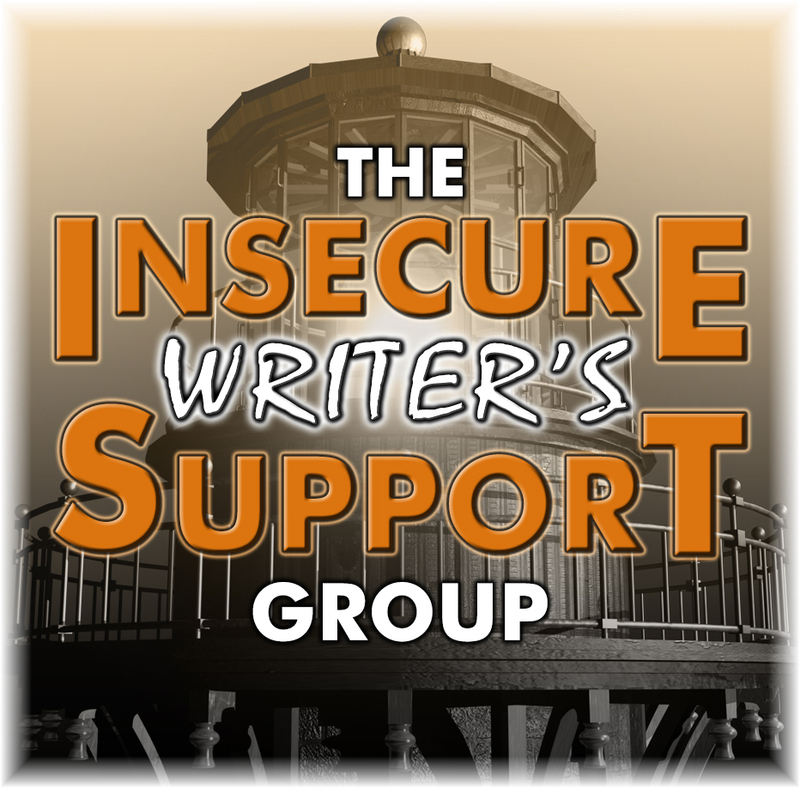 Insecure Writer’s Support Group, CassaDawn, Cassa Playing Cards Giveaway, Question of the Month, and Ninja News! My awesome co-hosts today are Yolanda Renee, Tyrean Martinson, Madeline Mora-Summonte , LK Hill, Rachna Chhabria, and JA Scott! We are kicking off with the question of the month today. I’ve received some amazing comments, reviews, and emails. 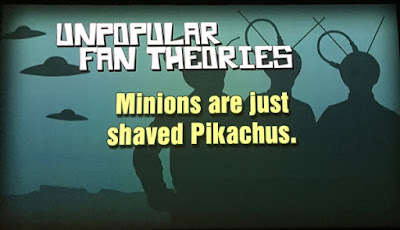 Many have just blown my mind. But one thing rises above them all. Truedessa fell in love with Aden and Tamsin from Dragon of the Stars. I wrote the follow-up story, Dragon’s Destiny, for her. And then she told me. She was writing fanfiction based on those two characters. 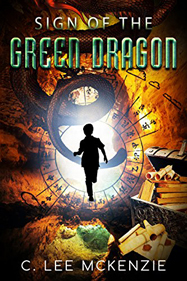 She loved Dragon of the Stars and Aden and Tamsin so much, she wanted their adventures to continue. That just blows my minds. As an author, I feel like I’ve arrived. Someone is writing fanfiction based on my books. But Truedessa loved my story enough to write her own stories about Aden and Tamsin. And that’s enough for me. 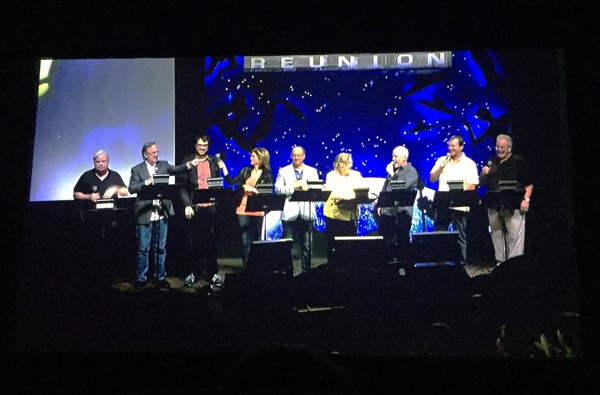 The MST3K RiffTrax Reunion Show was amazing! I have never laughed so hard in a theater as I did last week. 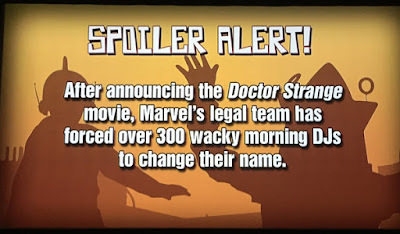 I’ll give you the full rundown and with pictures next Monday. The third StoryTime Blog Hop takes place on July 27. 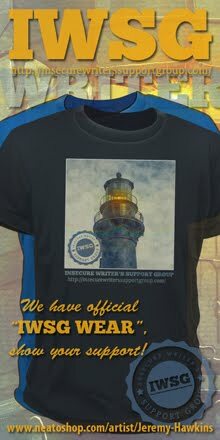 See Juneta Key’s site for details. From Melanie Schulz’s publishing company, Black and White. Easy! Terry Brooks’ original Shannara trilogy. They sparked my interest in writing. CassaDawn is my short story that will appear in the anthology The Thing That Turned Me, available August 5. I have CassaSeries playing cards to giveaway! I’m not a fan of Rafflecopters, but couldn’t think of another way to do it. You can enter to win by commenting, Tweeting, or reviewing one of the books. Winner will be drawn July 17. 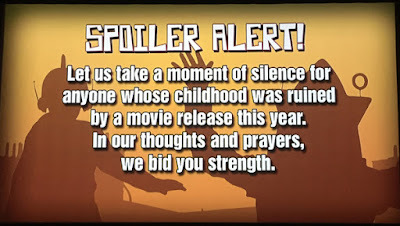 Cards will be shipped from my publisher. What’s the best thing anyone said about your writing? Anyone else see the MST3K Reunion Show? What was the first books you fell in love with? And would you like a cool deck of cards?